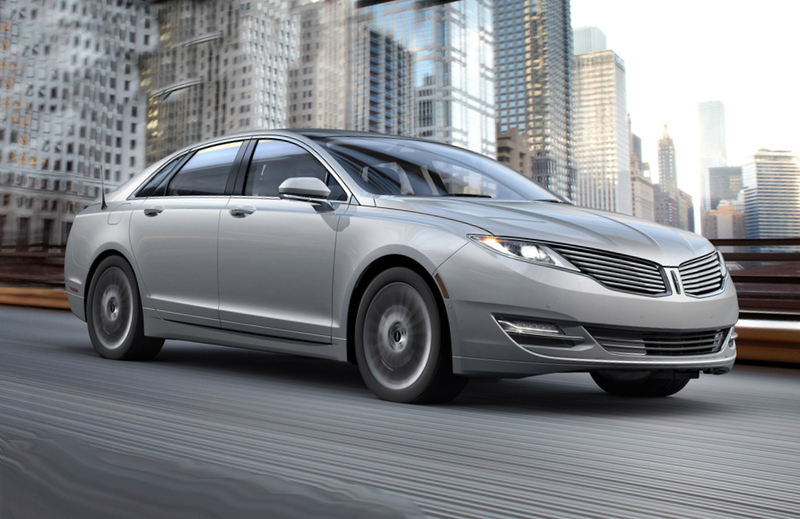 According to the official announcement of the auto manufacturer, Lincoln has begun recalling of its MKZ hybrid cars of 2013-2014 model years due to defects in gearboxes.. It affects all vehicles, which were produced from the end of April 2012 to the second half of September 2013. Only 7,153 cars that have to be recalled in the U.S. This fault in a gearbox consists in shifting out of the “parking” position without depressing a brake pedal. Meanwhile, according to the carmaker’s technical characteristics, in the working order that is not possible to change a shift from the “parking” position without depress a brake pedal. Because of this defect, cars can roll shifting out of parking position, which may cause an accident. Besides, there is the Federal vehicle safety standard, which requires cars having such faults get under a special category of the Theft Protection. The auto manufacturer has started notification all owners of the affected vehicles. So if you are an owner of the latest hybrid of Lincoln, you should bring your car into the dealer room or the brand’s service center, where this fault will be repaired free of charge. To get more information and details according this recalling or the affected cars, repairing time and etc. you may contact to directly the Lincoln manufacturer or to the National traffic safety administration.